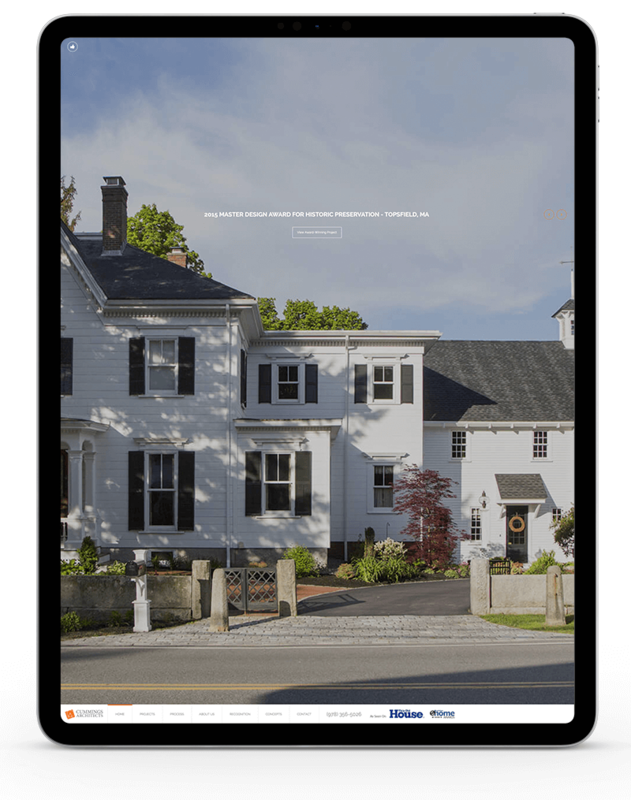 Cummings Architect’s Principal knew they needed a cutting edge website to showcase their amazing architectural work. His vision of full bleed images, no matter how big the screen, with minimal text was a challenge, but the end result speaks for itself. 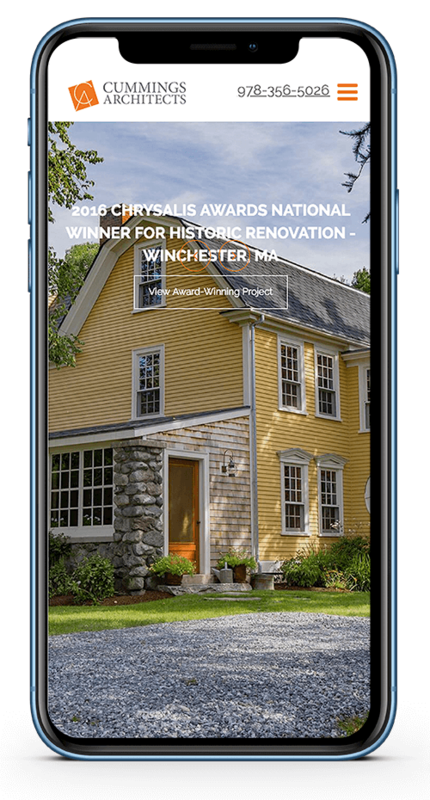 Our design team worked tirelessly with the Cummings team to come up with a solution that appropriately showcased their full sized images, but still resulted in a useable website. 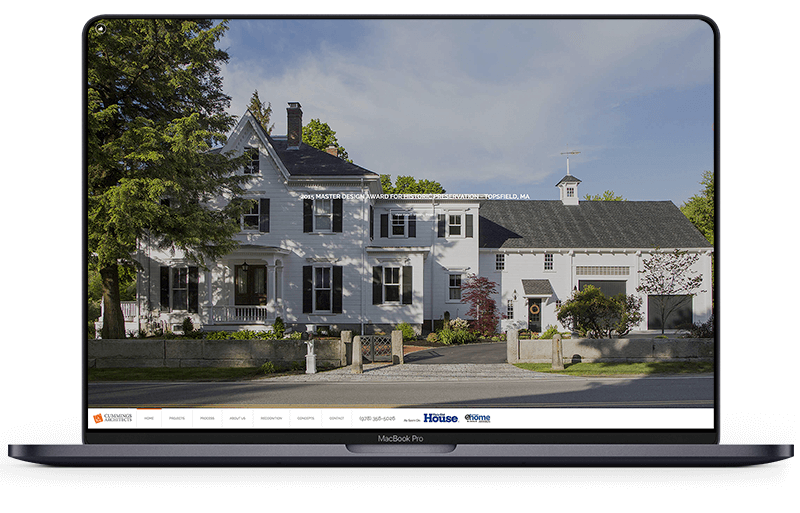 Our development team hit many roadblocks due to file size of their massive images, causing slow load times in the finished product. 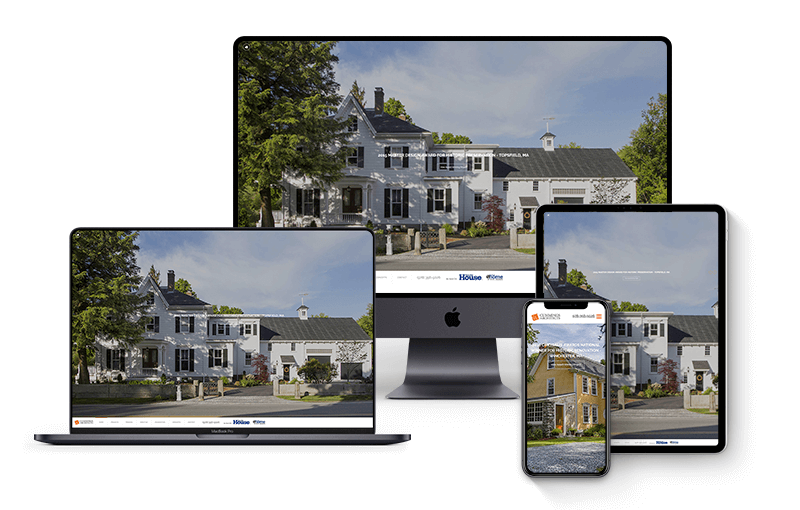 Optimizing their hosting environment, and losslessly optimizing their images to reduce filesize resulted in a quick loading, and visually stunning online portfolio to showcase their work. Ongoing maintenance includes security monitoring, spam filtering, plugin updates, and occasional training on WordPress.